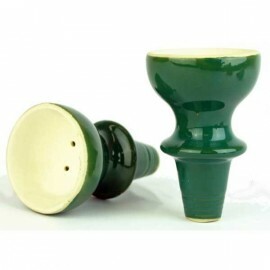 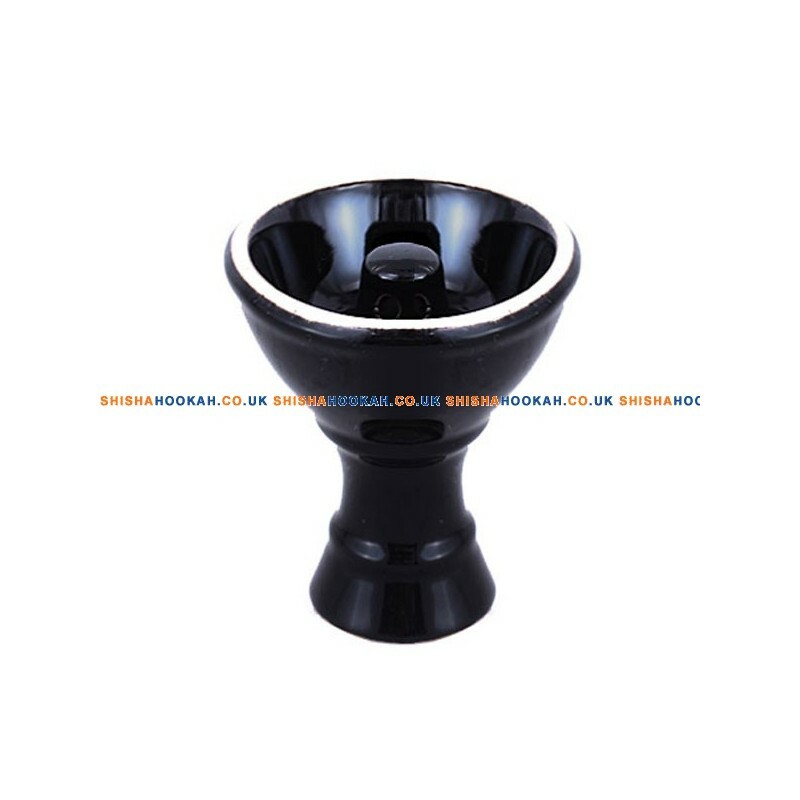 A Green Vortex Shisha Bowl is specially designed to stop the flavours in the hookah tobacco leaking down your shisha pipe stem. 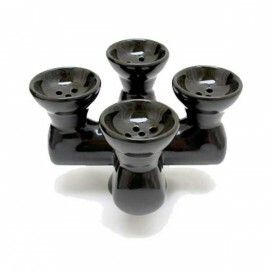 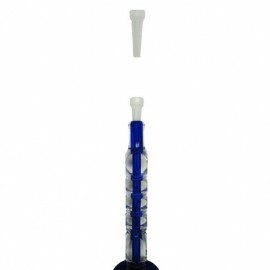 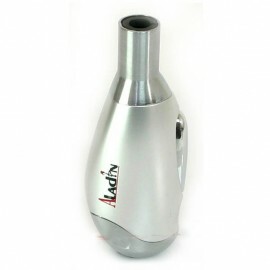 The Vortex locks in all of the shisha flavours in the bowl and when you inhale the smoke is transmitted to the hose from the spire in the middle of the bowl. 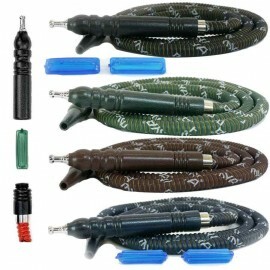 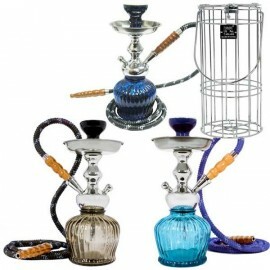 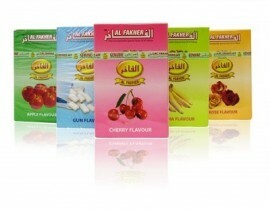 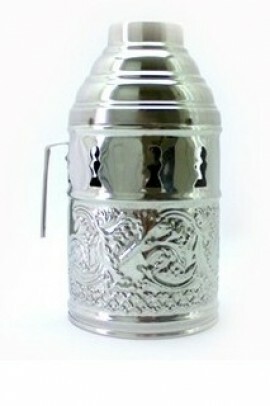 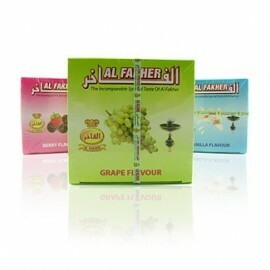 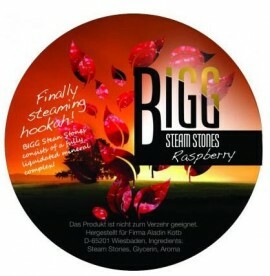 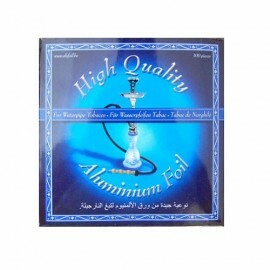 This technique allows the shisha tobacco to smoke for longer. 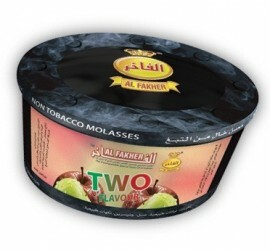 Keeps tobacco moist, so it's almost impossible to burn the molasses. 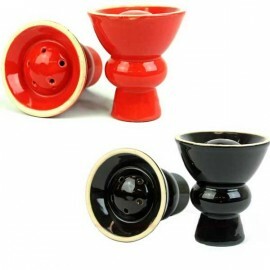 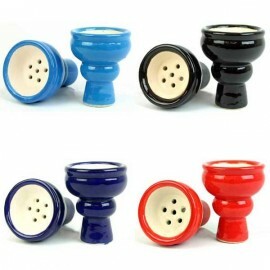 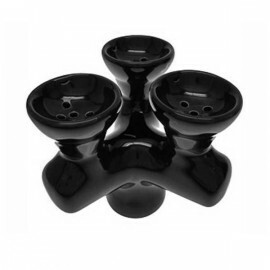 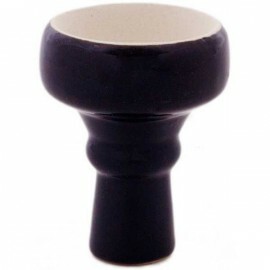 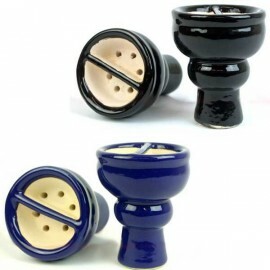 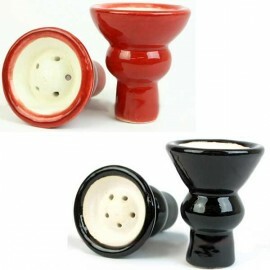 The Vortex bowl holds 25-35g of hookah tobacco. 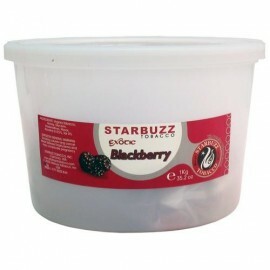 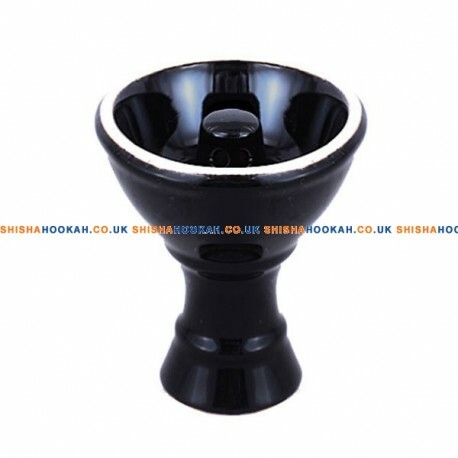 Please note image is of a black vortex bowl.